We are recruiting for a Payroll Administrator to join a client of ours an accountancy practice who provide a wide range of accounting, taxation and advisory services to their UK and overseas clients. The chosen candidate will have processed a portfolio of clients payrolls and have used the IRIS system. 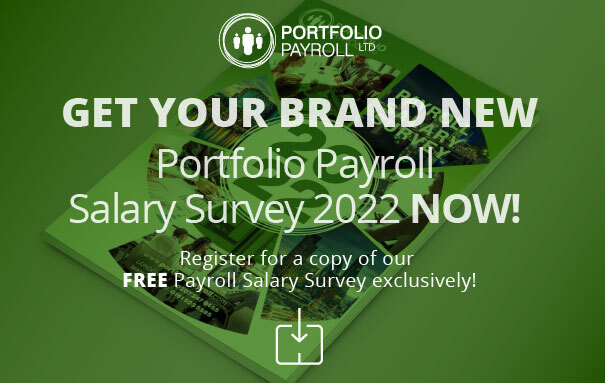 To apply, professional with exposure in processing a multi sited/clients payroll are highly advised to get in touch with Halim at Portfolio Payroll.